Shopping has always been a social experience. Just look at any market or mall in the world, and you’ll see two or more people discussing the merits of a certain item. What’s changed today is the way we socialize. While shopping online can be a solitary endeavor, researching before the purchase and talking about it afterward is still a social experience. Social media platforms and eCommerce used to be separate entities. Today, 87% of shoppers say they consult with or search on social media before buying any item. Retailers target social sites with ads, articles, and social pages for their brands. Shoppers also have the ability to purchase directly from social channel. While the decision-making process of the buyer has not changed, smartphones and social media have altered the role of sellers significantly as we’ll see. It’s made it easier to sell to customers right where they are on the social platform. Instead of concentrating on driving traffic to the seller’s website, “Social Commerce” targets shoppers directly on sites like Facebook and Instagram. It’s the natural evolution of shopping and social media. Businesses found a willing target audience on social media sites, and people were more than happy to talk about their shopping experiences. Social commerce also refers to communities and forums where buyers and sellers compare notes about their shopping experiences. Some examples include Groupon, LivingSocial and Pinterest. Social commerce has changed the way we gather credible information about products and companies. It’s all about authenticity. Shoppers want stories and reviews from real people about their experiences. Customers and influencers have a huge impact in the decision process. One of the significant advantages of social commerce over traditional eCommerce for shoppers is the time savings. It provides them with comparative information in a fraction of the time it takes to go to a store. Studies show that consumers still rely on social media for product reviews and recommendations instead of purchasing directly from the site. 56% of online shoppers follow brands and browse for items. Marketing Week magazine asked the question, “when browsing online for products to buy, which of the following sites do you use?” 31% responded with social media, but 74% said the retailer’s website. The younger the demographic, the more likely they will use a “Buy” button on social media. 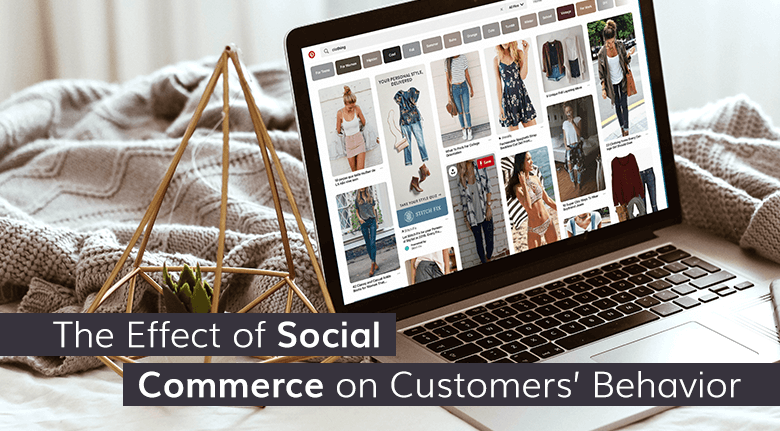 Although retailers have made it easier for shoppers to buy directly from their social site of choice, they are not taking advantage of the convenience. Social sites have adopted new buying features and merchants have added “buy” buttons and “shoppable posts.” Retailers have not seen a huge increase in sales, going against the trend of technological innovation pushing towards social shopping. Consumers still prefer to do their due diligence on social and buy on the seller’s site. Should You Jump on The Social Commerce Bandwagon? Retailers should be invested in social to create interest, improve brand identity, and drive traffic to their sites. Social media plays a vital part in the buyer’s journey especially for discovering new products, reading reviews and ratings. 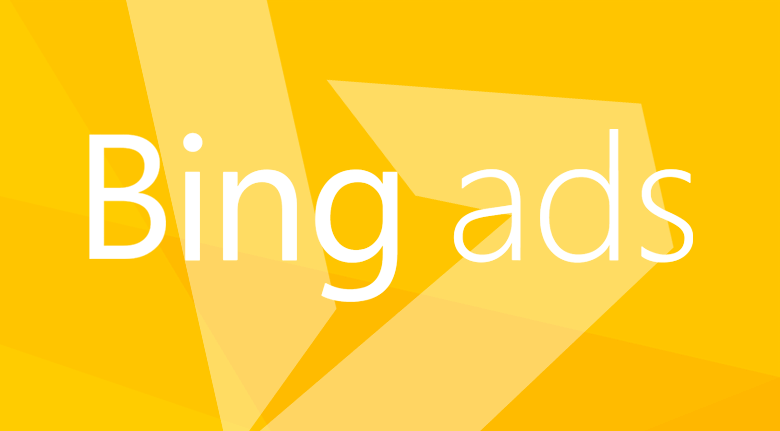 Consider any sales you make directly from a social site to be icing on the cake. If your eCommerce business is thriving without a big social media presence, you should keep focusing on what works. 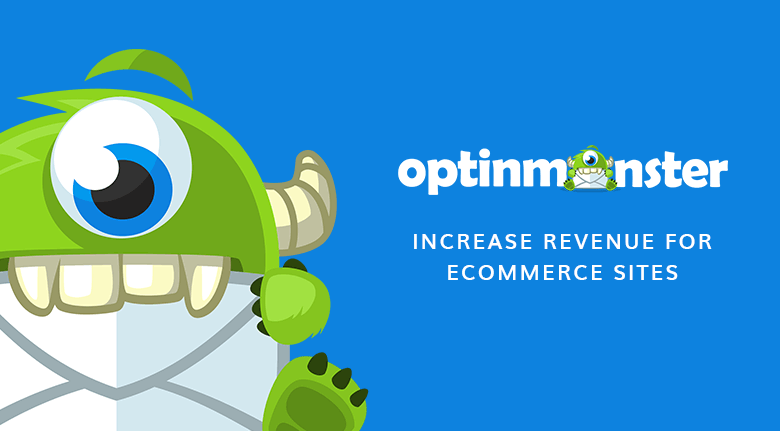 It's worth testing buy button and shoppable posts for your eCommerce business. Do it gradually to see how your business grows. Is Social Commerce on The Rise? 50% of millennials will purchase in-store after researching online and in social media. 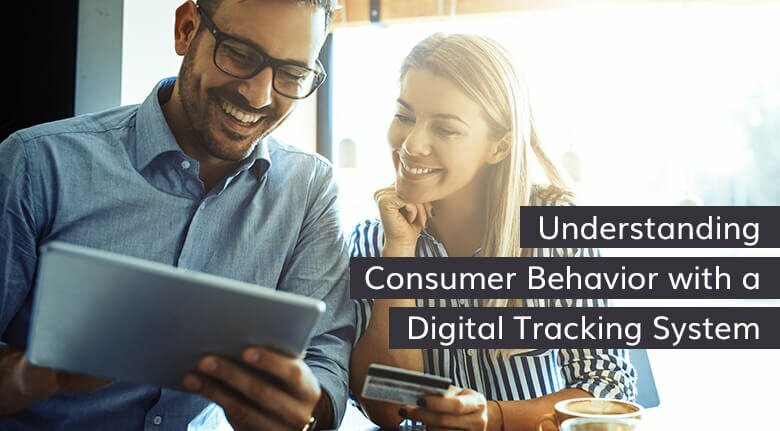 Marketers call this consumer buying behavior “ROPO: “Research Online, Purchase Offline.” The ROPO ratio is the latest method of measuring the in-store digital ad ROI. In a PPC experiment, MOZ reported that “one in eight measurable offline sales were influenced by an AdWords click.” In this case, every $1 spent online resulted in $8 of in-store sales. Retailers that are omnichannel can capture both offline and online shoppers. The worlds of online social and offline retail are interdependent. If you are unsure of where to start or need to improve the channels you have, contact Eventige. We're a full-service marketing company that works with enterprise eCommerce to develop omnichannel and social commerce solutions.